These impromptu locations offer a variety of beverages, sometimes just bottled beer, sometimes draft beer, wine, or mixed drinks. You’ll just have to see what’s available if you have the urge to grab a drink right at that moment. Most often these locations are nameless, but occasionally they will be given a name. 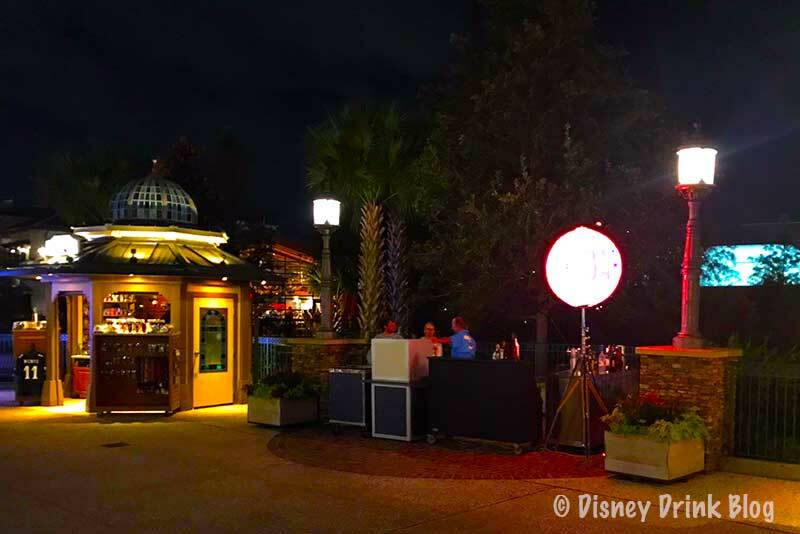 This Pop Up Bar is pretty much a staple at Walt Disney World’s Disney Springs. Located between the AMC Theatre/Planet Hollywood area and the bridge to The Landing., it’s always there serving Beer and Mixed drinks. 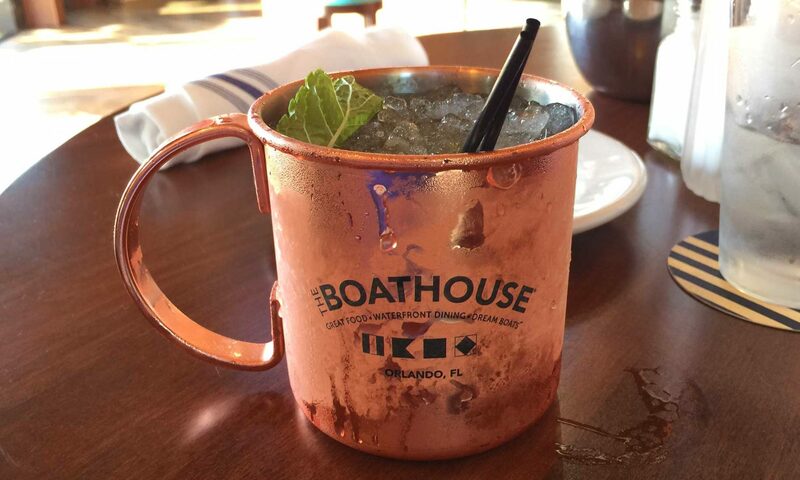 This is the first opportunity you’ll have to buy an adult beverage when entering Disney Springs from the Orange Parking Garage or the west exit of the Disney Transportation Bus Stop. Below we see another permanent Pop Up location. 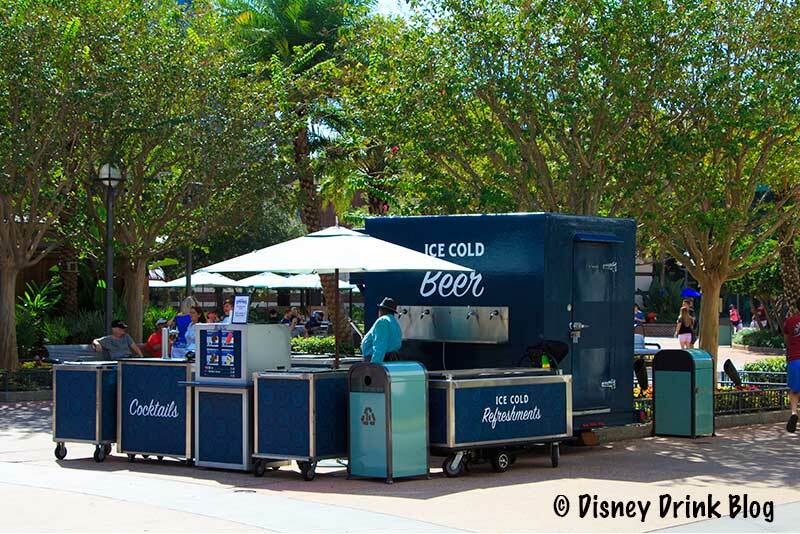 In this case the permanent Beer Cart at the entrance of Raglan Road. You can grab a great Irish Beer without waiting in line for a seat. This next one is truly a Pop Up. It’s on a lightly used walkway between STK (the back side) and Chef Art Smiths Homecoming. There’s nothing but that Merch Stand near it. It offers beer, wine, and mixed drinks. 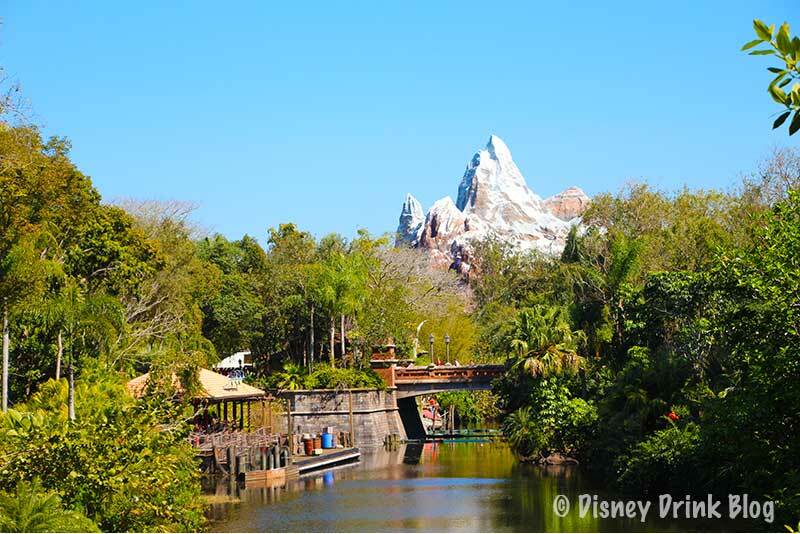 And as a last example which we have reports of, but sadly no current pictures, is in Disney Animal Kingdom’s Asia section. It’s been set up in one of the waiting areas for the opening day boat ride around the park (which closed permanently within about a year of the park’s grand opening). It has been used on and off for a character greeting area over the years, but now has been christened the Upcountry Landing Bar. Featuring three beers, two wines, and mixed rum lemonade drink. 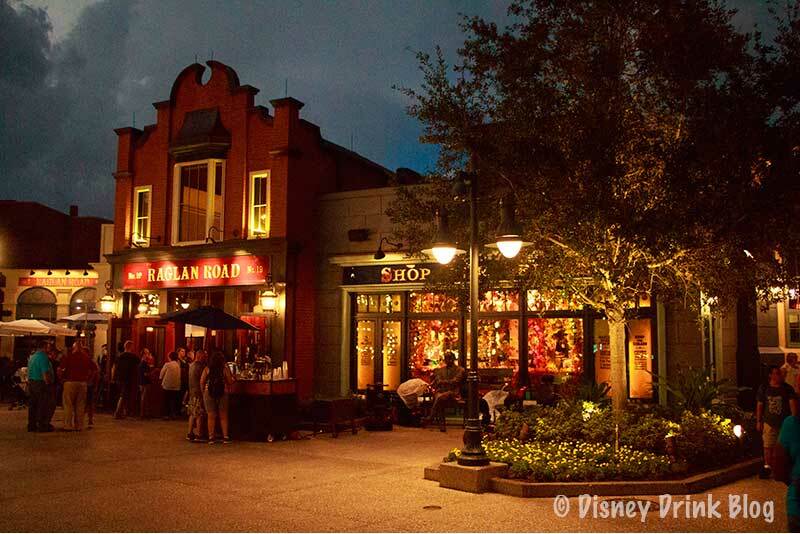 Have you tried a Disney Pop Up Bar or seen a new one? Let u know in the comments section below!